2018 NBA free agency rumors, trades, updates: Lakers, Celtics talk Kawhi Leonard; Pacers after Aaron Gordon? NBA free agency doesn’t officially start until Sunday, but the rumor mill is already swirling violently. 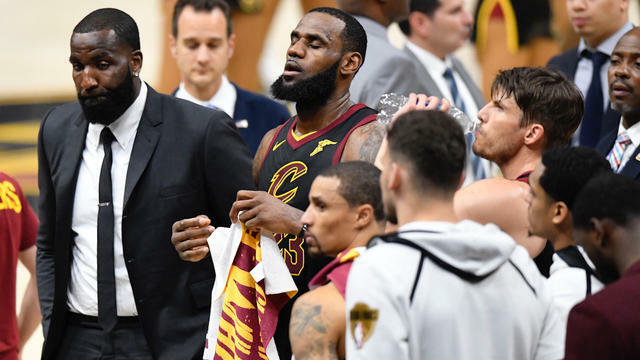 With huge stars like LeBron James, Paul George and Kawhi Leonard involved, this promises to be one of the most exciting offseasons we’ve seen in a long time. To keep all the rumors straight, we’ll continue to update this post with the latest information on signings, trades and negotiations. Happy NBA offseason! DALLAS (AP) — Kawhi Leonard strolled to the locker room late in third quarter, just as J.J. Barea was starting a Dallas rally that spoiled the season debut of San Antonio’s star forward. Concussion Golden State Warriors Gregg Popovich Kawhi Leonard Oklahoma City Thunder San Antonio Spurs sports Tottenham Hotspur F.C. 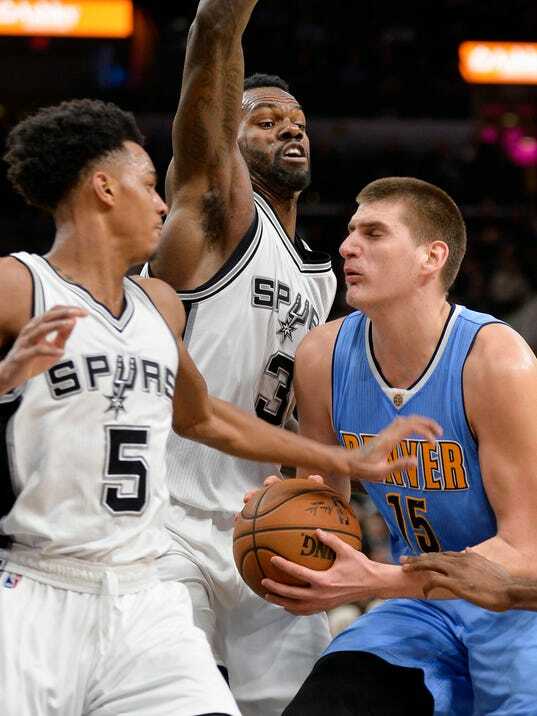 SAN ANTONIO (AP) — Kawhi Leonard scored 34 points, rookie Dejounte Murray added a season-high 24 and the San Antonio Spurs overcame a pregame injury to Pau Gasol in beating the Denver Nuggets 118-104 on Thursday night. Boston (AFP) – Kawhi Leonard scored nine points in the final 7:17 as the San Antonio Spurs kept rolling with a spirited 109-103 win over the Boston Celtics that extended three winning streaks. LaMarcus Aldridge clinched the Spurs come-from-behind victory with an offensive rebound and two free throws with 17 seconds remaining. 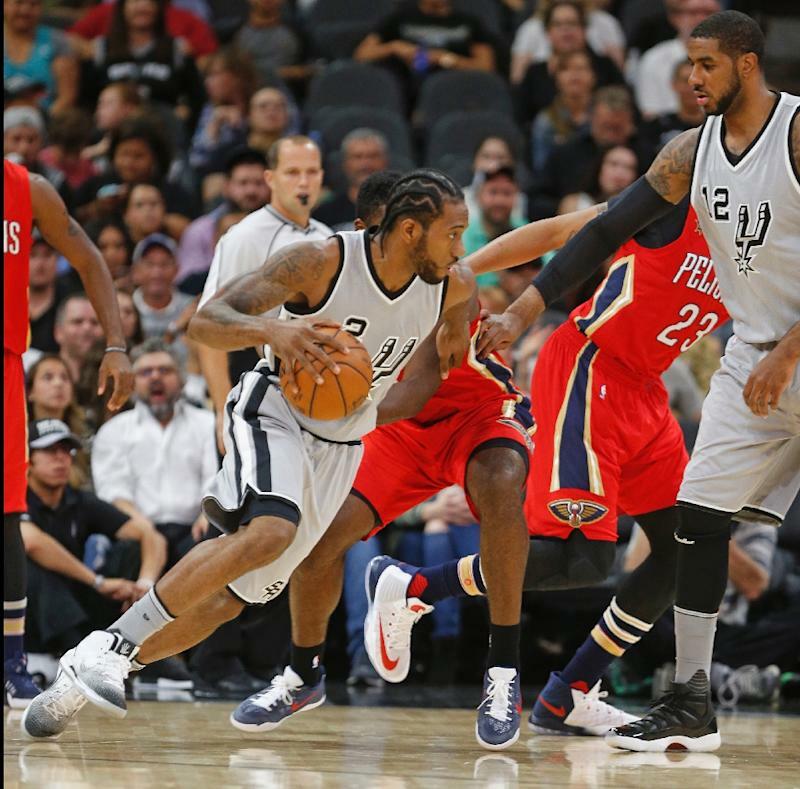 “It was a great win for us against the really active team,” Spurs coach Gregg Popovich said. 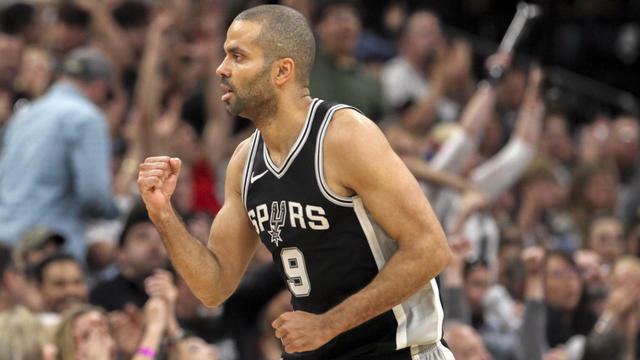 The Spurs, who trailed by 14 points in the first half, improved to 13-3 on the season in front of a crowd of 18,600 Friday at the Boston Garden arena. San Antonio rallied for their eighth straight NBA win, their ninth in as many games on the road this season, and also beat Boston for the 10th straight time. 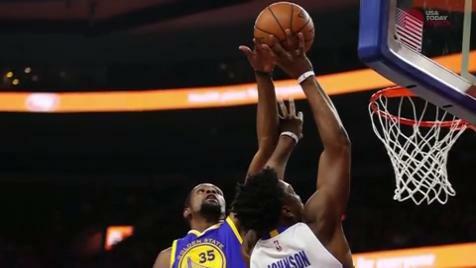 Leonard, who finished with 25 points, 10 rebounds and four assists, scored nine points in the fourth quarter. Former Celtic Patty Mills tallied a season-best 19 points and rookie Davis Bertans and veteran David Lee added 15 points apiece. Assist (basketball) Boston Celtics Free throw Gregg Popovich Kawhi Leonard LaMarcus Aldridge Rebound (basketball) San Antonio Spurs sports Three-point field goal Tottenham Hotspur F.C.